We couldn’t be more excited to welcome a new country to the Scentsy family, and for the opportunities, it will bring to the people of the Netherlands. If you are interested in joining Scentsy in the Netherlands please bookmark this page or subscribe to our email list below for updates. Also if you no of anyone that would be interested in Scentsy please share this page with them. Scentsy began with a simple idea a safe, wickless alternative to scented candles and quickly grew into one of the most successful direct selling companies in the world. This wickless concept is simply decorative ceramic warmers designed to melt scented wax with a heating element instead of a traditional wick and flame. 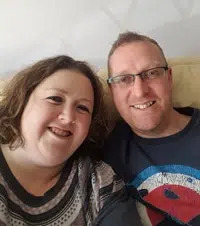 Entrepreneurs Heidi and Orville Thompson encountered the product line at a home show in early 2004, purchased the tiny company and moved Scentsy to Meridian, Idaho, USA, where the company’s first home office was a 40-foot ocean shipping container on a small sheep farm. 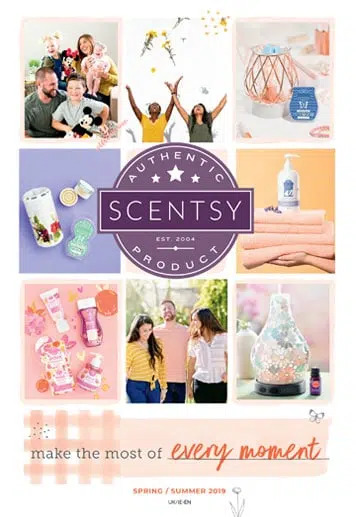 The Thompsons were inspired by how fragrance brings powerful emotions and memories to the surface without the safety risks of a burning candle and launched Scentsy as a party-plan company that same year. In less than eight years, Scentsy has generated more than $1 billion (USD) in revenue. Today, the company’s family of passionate Independent Scentsy Consultants shares the Scentsy experience and the Scentsy difference throughout North America and Europe. Please subscribe to our mailing list here to be updated when Scentsy will be available in the Netherlands .